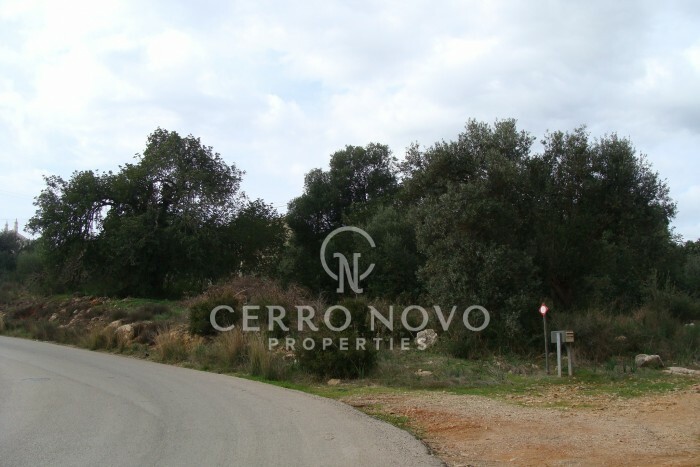 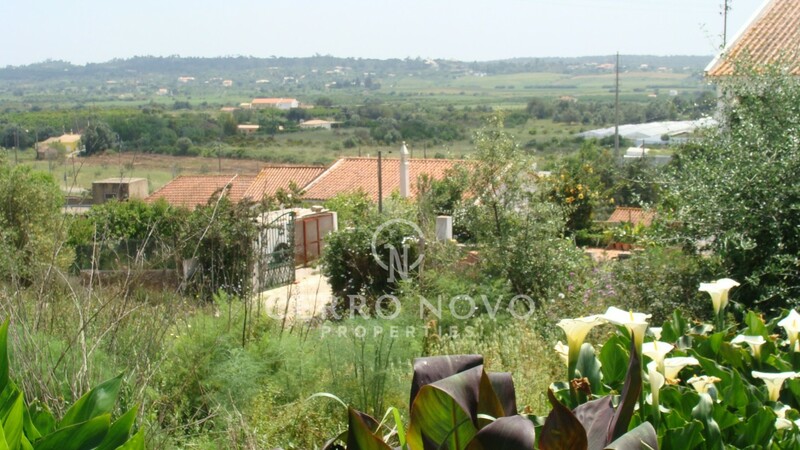 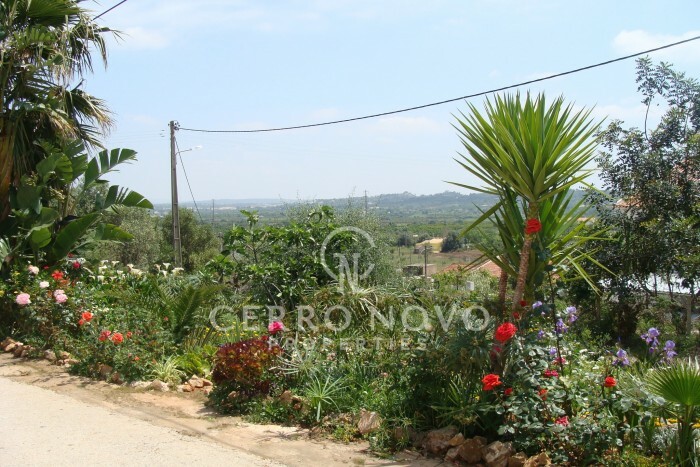 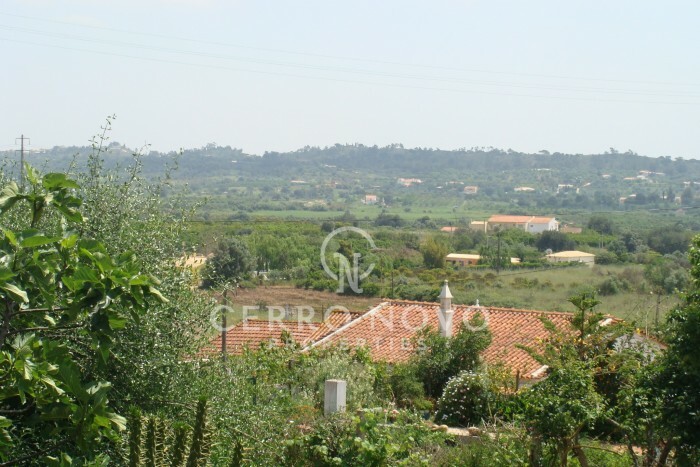 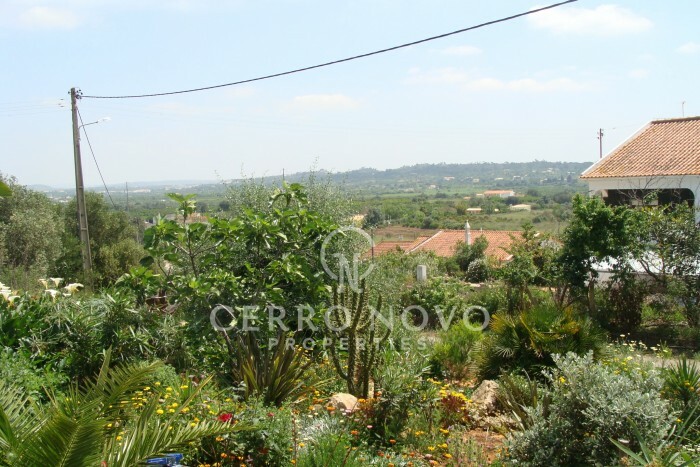 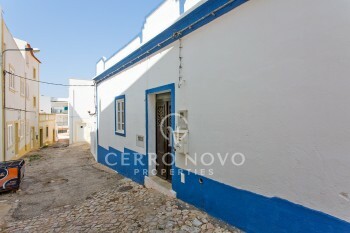 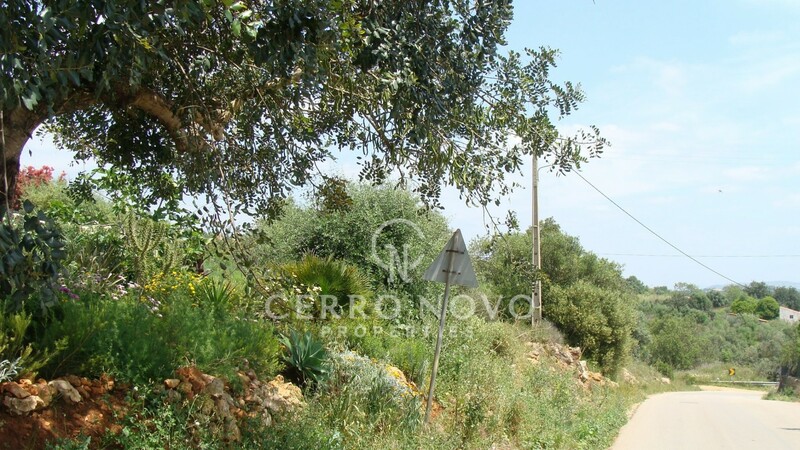 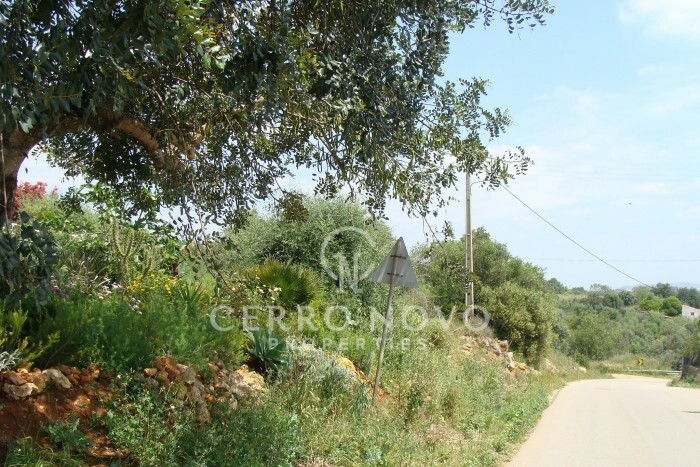 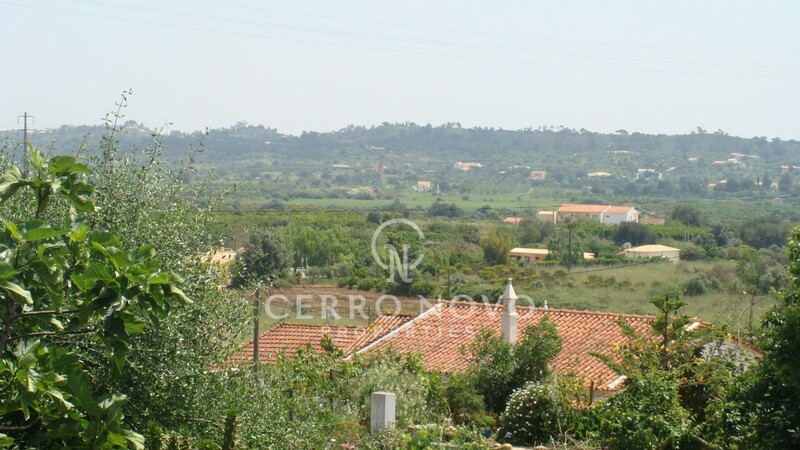 South facing plot of 920 m2 set in an elevated position in a small residential neighbourhood overlooking the valley, only a short drive to the Amendoeira Golf Course, Alcantarilha, fifteen minutes to Silves and the nearest beaches at Armação de Pera. 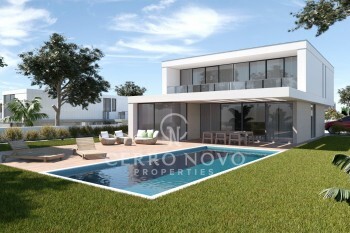 The property has a project to build a four bedroom villa of 375m2 with pool, the perfect opportunity to build your dream home. 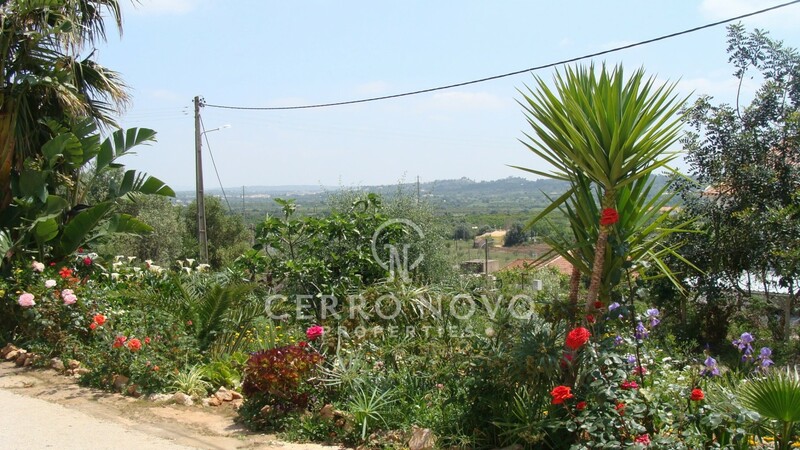 The plot has good tarmac access and nearby connections to mains electricity and water. 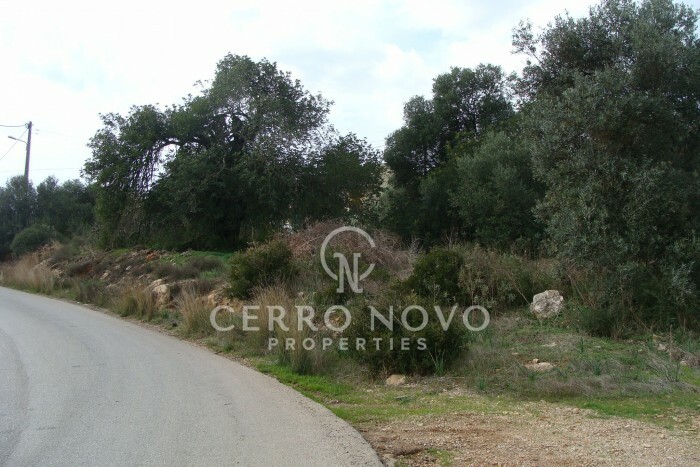 The licence of the project needs renewing.